28 years service. 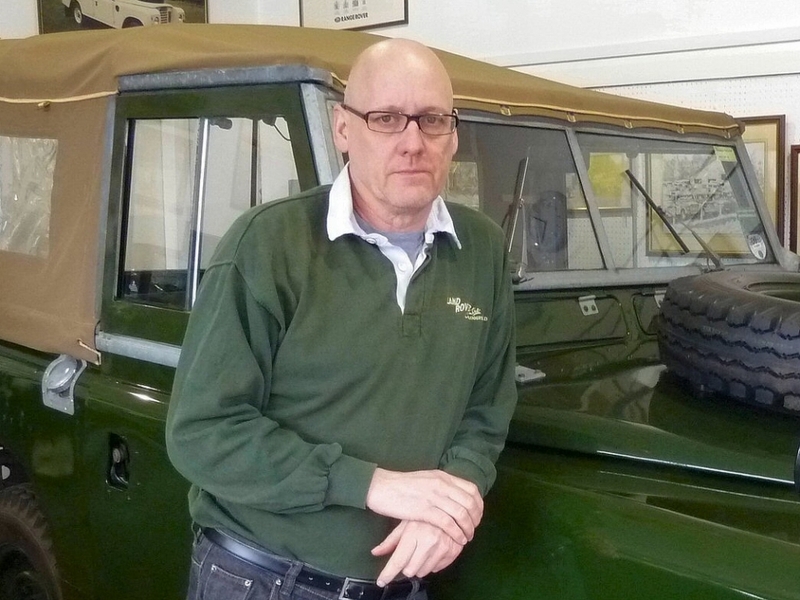 Prides himself on being able to match Land Rovers to customers requirements. So if you are thinking of buying or selling a Land Rover – he’s the man to talk to.